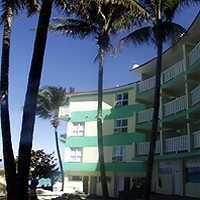 Hotel Herradura no longer exists. 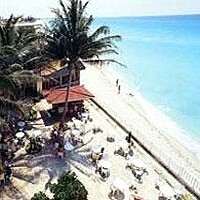 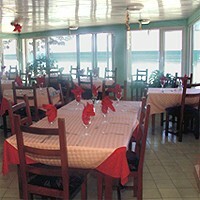 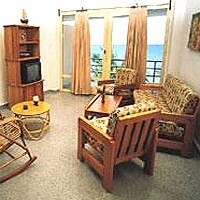 For other hotels in Vardero you can check this link Varadero Hotels. 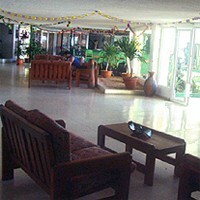 Herradura Hotel is no longer accepting International Tourism.